Looking for the best accommodation in Brisbane close to the city and all the Brisbane Hospitals? 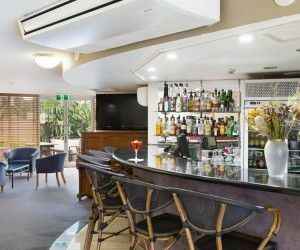 The Wellington Apartment Hotel is one of the most conveniently located Hotels in the Brisbane Hospital Precinct with large rooms (60sqm), a licenced restaurant and the most dedicated staff to ensure all your needs are catered for. FREE SECURE UNDERCOVER PARKING SAVES UP TO $65.00 per day in Parking Costs. Great food at very reasonable prices. Check out the Restaurant and menus. Back after the Restaurant closes? No Problem!!!!!!! Evening Meals can be ordered for your room (by 8.30pm) if you are spending time at the Hospital after our Restaurant closes at 9.00pm. Late Arrival is never a problem as we have a night safe for collection of Room Keys and the combination will be sent to you by Text Message. Disabled Room on request subject to availability. So close to the Brisbane City. 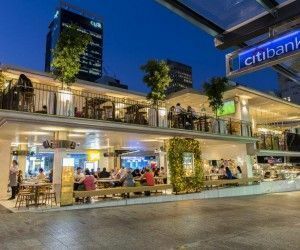 you can walk to a multitude of cafes, restaurants or take advantage of the Easy access to City and Southbank via City Cat – less than a 5min walk to the ferry terminal. We even have some Pet Friendly rooms. Please telephone Reception for details. Our accommodation near Princess Alexandra Hospital Brisbane makes perfect sense for any outpatient, person waiting for admission, or people from out of town visiting patients needing somewhere to stay. Our four star boutique accommodation in Brisbane provides you with the best of both worlds of hotels and self contained apartment accommodation. Choose between a hotel style studio, or two bedroom apartment with a kitchenette. Our accommodation is clean and modern, and pleasingly decorated. The Wellington Apartment Hotel, four star boutique accommodation provides you with a versatile set of accommodation options. We have hotel style studios, and two bedroom apartments with a kitchenettes. The two bedroom suites are studio apartments with an interconnecting room with a choice of a king bed, or two single beds with a TV. The two bedroom suites are ideal for visiting families. With our comprehensive facilities you don’t have to venture far for food or entertainment. We have an in-house restaurant — Boots Restaurant that serves healthy, delicious and excellent value for money meals. The Lounge Bar is also a great place to unwind. Our friendly bar staff will be happy to serve you. Wellington Street is a one way street and this makes for quite predictable for entry and exit from our property in a car. Travel northwest along Wellington Road until you reach the end and then turn left into Shafston Avenue where you will be travelling south towards the Gabba. Cross the M3 motorway the road turns into Ipswich. Princess Alexandra Hospital will be directly on your right. Coming back: Take the same route back. Turn right on the corner before the Gabba. Drive one block and then take your first left into Wellington Street. Keep driving until you arrive at Wellington Apartment Hotel. For comfortable and relaxing accommodation location at a great price, our accommodation near Princess Alexandra Hospital is convenient and great value. Book your central Brisbane accommodation at the Wellington Apartment Hotel now. If you are visiting friends or family that have been admitted to the Mater Hospitals, or as a patient you are waiting to be admitted, or have been just discharged and in transit, the Wellington Apartment Hotel is convenient accommodation near the Mater hospital Brisbane. 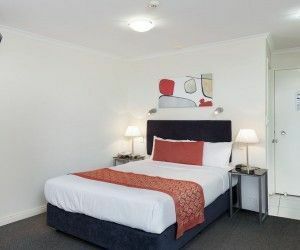 You’ll enjoy staying at Wellington Apartment Hotel Brisbane where we pride ourselves on our superb location, excellent amenities and award winning hospitality. You’ll enjoy The Wellington’s elevated aspect looking to the Brisbane CBD above the leafy suburb of East Brisbane. We have accommodation to suit all needs. Whether it’s a classic hotel room with room service, or a studio apartment or self contained two bedroom apartment with a fully equipped kitchen. 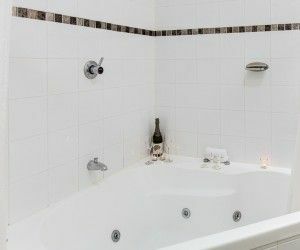 We also have a certified disabled apartment with wheel chair access, or just a bath handle when accessing the bath – just let the staff at The Wellington know. Our in-house Boots Restaurant is also equipped to cater to all dietary requirements. 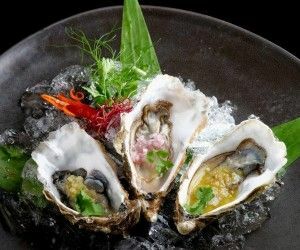 As well as our delicious a la carte menus, the chef can also prepare vegetarian and vegan meals with fresh produce from the restaurant pantry. We can also prepare gluten-free meals if you let us know 24 hours in advance. Take Vulture Street East until you reach Wellington Street. Turn left and stay straight. We have the ideal accommodation near Mater Hospitals Brisbane. If you need accommodation for an appointment or you are visiting someone at the Mater Hospitals please think of The Wellington Apartment Hotel when you need to book. We’ll look after you. 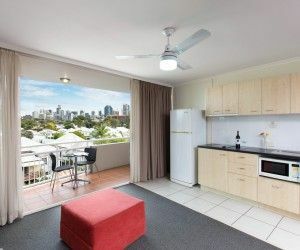 For clean and comfortable Brisbane accommodation in a location at a great price, our accommodation near Lady Cilento Hospital Brisbane is hard to beat. We are the ideally located just minutes away from the hospital. The journey by car to Stanley Street should be easier as the routes have lighter traffic in general. The Wellington Apartment Hotel provides you with a Brisbane accommodation solution that gives you the best of both worlds. 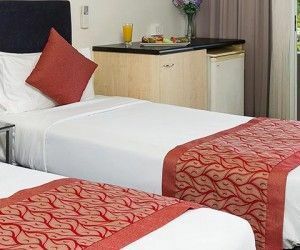 A dedicated four star hotel room and accompanying service, or a fully self contained apartment where you can choose to use the hotel facilities, or not. 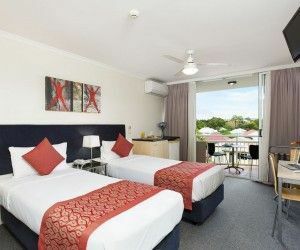 This means that The Wellington Apartment Hotel is also very suitable for families visiting Brisbane. With the choice of studio or two bedroom apartments up to seven family members can be accommodated. Our Kangaroo Point location has us sitting right next to the stately older suburb of East Brisbane. The contrast of old and new buildings adds to the richness of location, with most views from the apartments looking out over the leafy suburbs, or the CBD. With our central city fringe location, dining shouldn’t be a chore. There are plenty of restaurants and cheap eateries not far away. Our two bedroom apartments have fully equipped kitchens, so if you feel like staying in then you have the choice. Our in-house Boots Restaurant is also an option. The meals are healthy, delicious and excellent value for money. Room service is also available all day, with an all day snack menu. Wellington Street is a one way street and makes entry and exit from our property quite manageable in a car. Travel northwest along Wellington Road until you reach the end and then turn left into Shafston Avenue where you travel for 170 meters and then turn right into River Terrace. Follow River Terrace which turns into Leopard Street until you reach the end. Turn right onto Stanley Street. Lady Cilento Hospital will be directly on your left at the end of Stanley Street. Coming back: Travel east along Stanley Street. Turn right on the corner after the Gabba then you’re on Wellington Street. Keep driving until you arrive at Wellington Apartment Hotel. If you need to stay in Brisbane then our accommodation near Lady Cilento Hospital Brisbane should be ideal. Call ahead or book online, you’ll get the best deal dealing direct. Our accommodation near Belmont Private Hospital in Brisbane is unbeatable value for money. 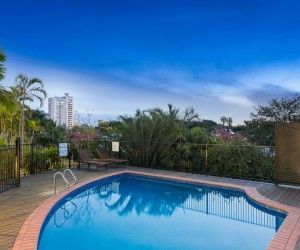 The Wellington Apartment Hotel in the suburb of Kangaroo Point is clean and comfortable Brisbane accommodation, and has a handy location with surroundings that are serene in outlook. We are located about 15 minutes away from Belmont Private Hospital. With our central city fringe location you have convenient access to the city while enjoying the views of the stately old suburb of East Brisbane. The contrast of old and new buildings adds to the richness of location, with most views from the apartments looking out over the leafy suburbs, or the CBD. We have a dedicated four star hotel room and accompanying service, or fully self contained apartments where you can choose to cook rather than use the hotel services making The Wellington Apartment Hotel suitable accommodation for families visiting Brisbane. With the choice of studio or two bedroom apartments up to seven family members can be accommodated. Turn left onto Creek Road and Belmont Private Hospital is on your left. If you need to stay nearby the hospital, then our accommodation near Belmont Private Hospital Brisbane provides peaceful yet conveniently located accommodation. Call ahead or book online, you’ll get the best deal dealing direct. 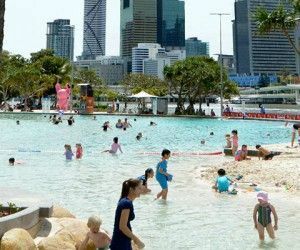 Looking for accommodation near Brisbane hospitals such as Lady Cilento Children’s, Princess Alexandra, Mater, and a number of other Brisbane hospitals? The Wellington Apartment Hotel in Brisbane is the answer. 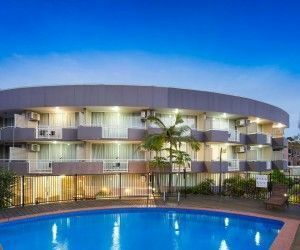 The Wellington apartments in Brisbane offers affordable Brisbane accommodation that is particularly well suited to guests who want to be close to a range of hospitals in Brisbane. 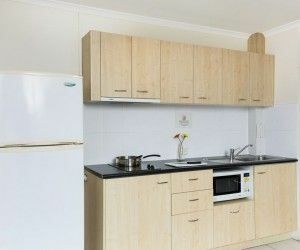 Most of the rooms in The Wellington Brisbane Apartment Hotel include a fully equipped kitchenette. Guests have the ability to enjoy a meal at any hour of the day or night. Should you want to cook for yourself, we can offer you a choice of simple wholesome meals that we will leave in your refrigerator for you to access at a time that suits you. These meals are prepared by our chef. Whilst they are frozen, they are not the mass produced meals you buy in a supermarket. Ask at reception for a list of available meals. On the other hand you may choose to bring your own food with you. You may prefer to eat in our restaurant or have room service. The restaurant is open for dinner Monday to Thursday and for breakfast every day. Security can be an issue for guests who arrive back at the hotel at unusual hours when you stay at our Brisbane Accommodation. We have a locked car park and you access your room via a lift from the car park. After hours check in? The building will be locked, however there is a facility to collect your key and gain immediate access. Whilst we endeavour to provide facilities and support that is sensitive to the special needs of a guest who has someone in hospital, our usual facilities are of course available to you. Your Brisbane Hotel includes free WiFi, Foxtel, free undercover parking and use of our swimming pool. Our reception staff are also happy to assist with any transport or other arrangements you may need to make. 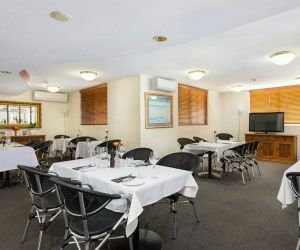 The Wellington Apartment Hotel, the perfect choice for accommodation near Brisbane hospitals for when you most need quiet comfort and service.